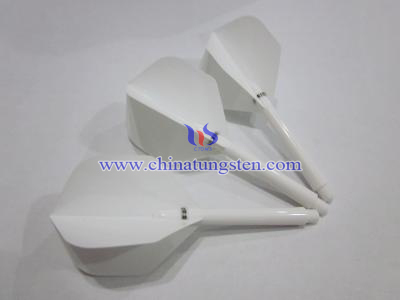 Bristle Dartboards: When using an electronic dart board, soft tip darts are the correct darts to choose. 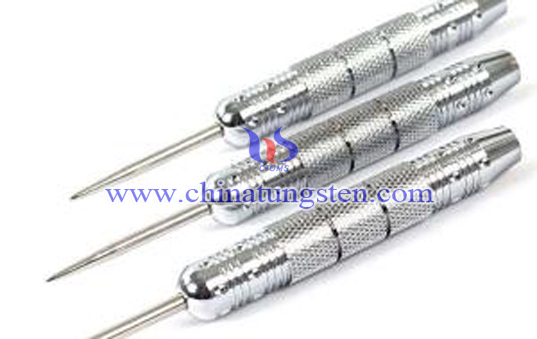 However, steel tips darts are suited for traditional dart boards. 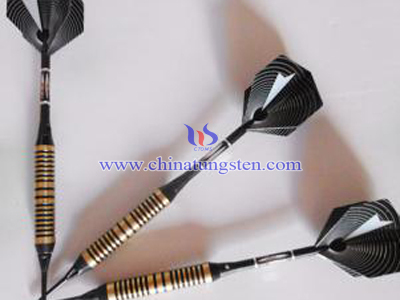 Steel tip darts are used to play with bristle or sisal dartboards. Early dartboards were made out of coarse hog hairs called bristles and the term still remains even if alternative materials have long been used to replace it. The most common material used for bristle boards are cork and sisal. If you’re familiar with cork, you would know that the material crumbles easily especially when it’s subjected to as much poking as the average pub dartboard can attest to. Fortunately, there is sisal. Sisal is a fibrous material commonly used in making rope. When a dart punctures the material, the fibers give way to the point so it nestles in between fibers. No actual hole and damage is made, which means the board can last a whole lot longer than cork. New and experienced players alike have their shares of bounce outs. 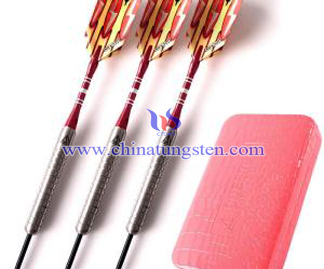 Bounce outs happen when dart hits a section of a dartboard that’s covered with wire or staple. These wires and staples are called spiders and are usually found on the surface of the board. Spiders form the demarcation lines for scoring areas on the board. 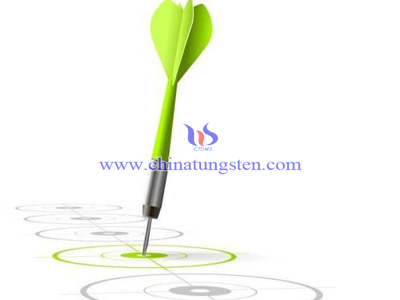 Since a dart’s point cannot penetrate the spider, the dart bounces off the board – ergo, the bounce out. 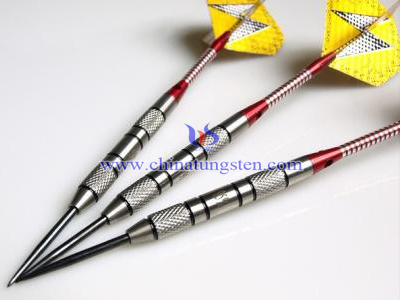 Dart makers have addressed the problem from their end by making retractable tip darts. When the tips of these darts hits a spider, it moves back slightly into the body and allows the momentum of the throw to push the tip right back into the board. Dartboard makers on the other hand are providing the solution by imbedding thin spiders inside the board. The demarcation lines are still visible, but the problem of bounce outs is greatly reduced.